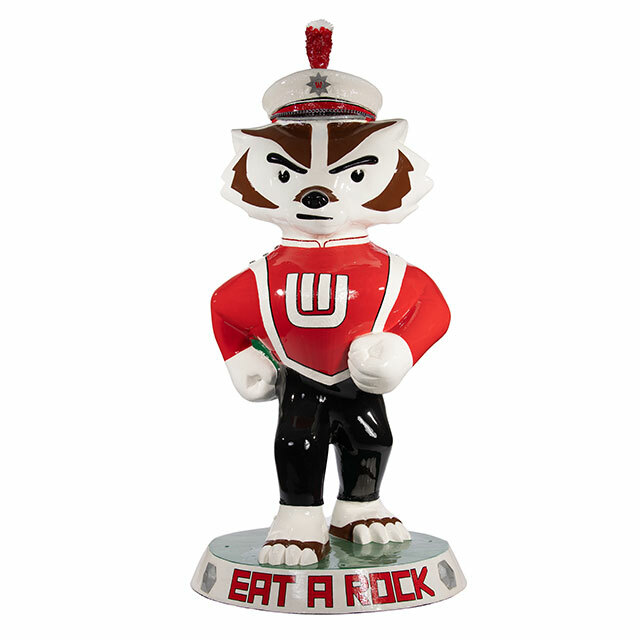 As UW Band Director Michael Leckrone says, "When you’re in the band, you’ve got to be tough enough to eat a rock!" 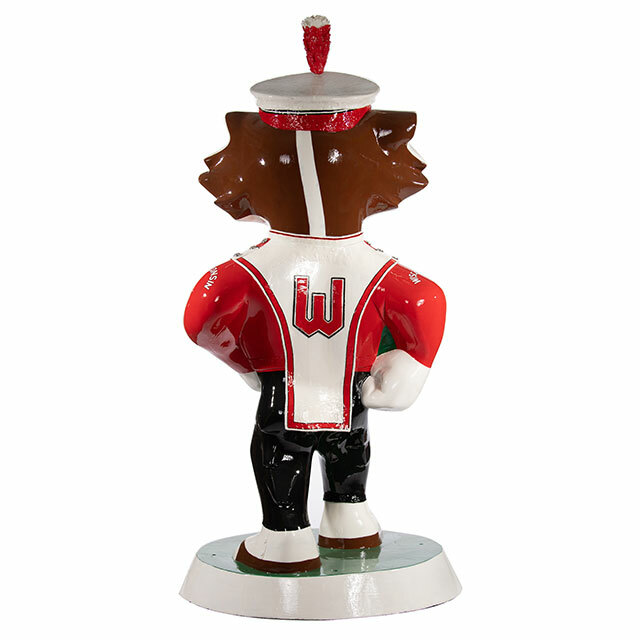 This statue represents past, present and future members of the UW Marching Band. Growing up in Stevens Point, I had some fantastic art teachers (shout out to Mrs. Honl!) that not only taught techniques and concepts, but also encouraged some of my more outrageous ideas that didn't fit within the rules of the assignment. I took one drawing class while studying at UW-Madison, but most of my continued interest has been fueled by a need for inexpensive Christmas presents, and projects I take on for friends and family.